Toni & Guy is a chain of renowned hair styling salons run by some of the most professional stylists we have had the pleasure of meeting on top of friendly and very welcoming service. Here at complaints.com.mt we love our shirts and there is nothing quite like an Italian-designed shirt if you want to look sharp and stylish. 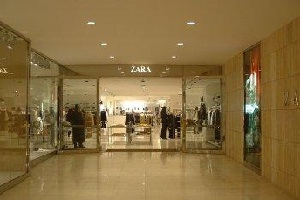 Zara is a world-renowned couture brand, which now includes a home section located in their extensive outlet.